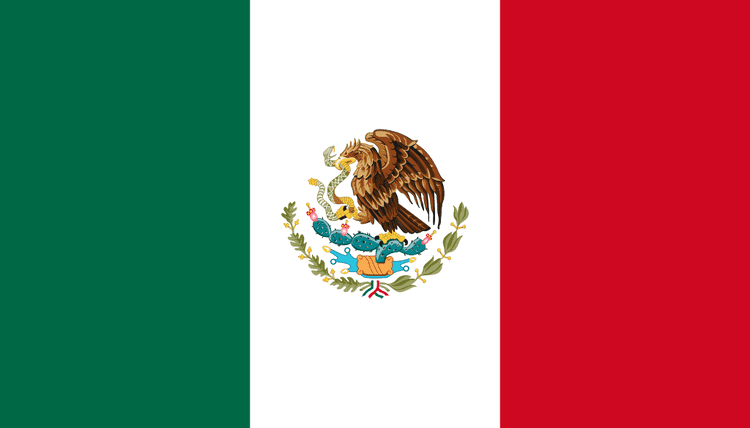 Mexico ( Spanish: ), officially the United Mexican States (Spanish: ), is a federal republic in North America. It is bordered on the north by the United States; on the south and west by the Pacific Ocean; on the southeast by Guatemala, Belize, and the Caribbean Sea; and on the east by the Gulf of Mexico. Covering almost two million square kilometres (over 760,000 sq mi), Mexico is the fifth largest country in the Americas by total area and the 13th largest independent nation in the world. With an estimated population of over 113 million, it is the eleventh most populous and the most populous Spanish-speaking country in the world and the second most populous country in Latin America. Mexico is a federation comprising thirty-one states and a Federal District, its capital and largest city. In pre-Columbian Mexico many cultures matured into advanced civilizations such as the Olmec, the Toltec, the Teotihuacan, the Zapotec, the Maya and the Aztec before first contact with Europeans. In 1521, the Spanish Empire conquered and colonized the territory from its base in Mexico-Tenochtitlan, which was administered as the Viceroyalty of New Spain. This territory would eventually become Mexico following recognition of the colonys independence in 1821. The post-independence period was characterized by economic instability, the Mexican-American War that led to the territorial cession to the United States, the Pastry War, the Franco-Mexican War, a civil war, two empires and a domestic dictatorship. The latter led to the Mexican Revolution in 1910, which culminated with the promulgation of the 1917 Constitution and the emergence of the countrys current political system. In March 1938, through the Mexican oil expropriation private U.S. and Anglo-Dutch oil companies were nationalized to create the state-owned Pemex oil company. Mexicans are working the longest average hours in the world. Mexico is the world’s largest beer exporter. Mexico is the 14th largest country in the world by total area. Mexico has one of the worlds largest economies, it is the tenth largest oil producer in the world, the largest silver producer in the world and is considered both a regional power and middle power. In addition, Mexico was the first Latin American member of the Organisation for Economic Co-operation and Development OECD (since 1994), and considered an upper-middle income country by the World Bank. Mexico is considered a newly industrialized country and an emerging power. It has the fifteenth largest nominal GDP and the tenth largest GDP by purchasing power parity. The economy is strongly linked to those of its North American Free Trade Agreement (NAFTA) partners, especially the United States. 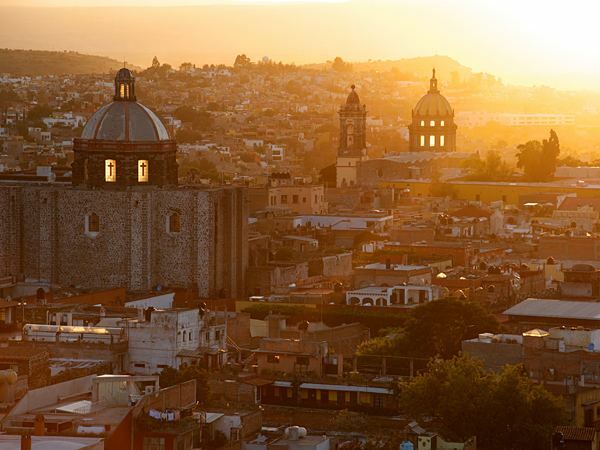 Mexico ranks sixth in the world and first in the Americas by number of UNESCO World Heritage Sites with 32, and in 2010 was the tenth most visited country in the world with 22.5 million international arrivals per year. According to Goldman Sachs, by 2050 Mexico is expected to become the worlds fifth largest economy. PricewaterhouseCoopers (PwC) estimated in January 2013 that by 2050 Mexico could be the worlds seventh largest economy. Mexico has membership in prominent institutions such as the UN, the WTO, the G20 and the Uniting for Consensus. Between 1800 and 300 BC, complex cultures began to form. Many matured into advanced pre-Columbian Mesoamerican civilizations such as the: Olmec, Izapa, Teotihuacan, Maya, Zapotec, Mixtec, Huastec, Purepecha, Totonac, Tarascan, "Toltec" and "Aztec", which flourished for nearly 4,000 years before the first contact with Europeans. These civilizations are credited with many inventions and advancements including architecture, mathematics, writing, metallurgy, astronomy, medicine, and theology. 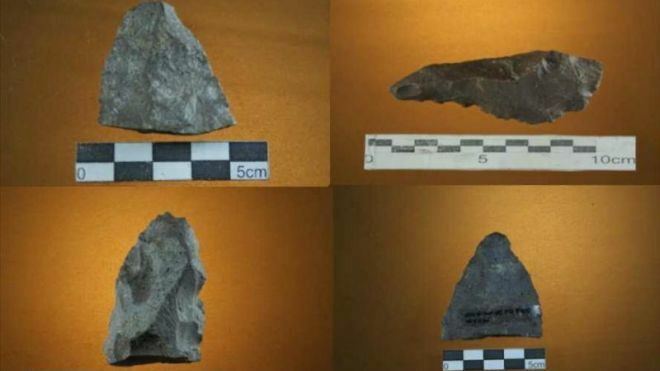 The earliest human remains in Mexico are chips of stone tools found near campfire remains in the Valley of Mexico and radiocarbon-dated to circa 10,000 years ago. Mexico is the site of the domestication of maize and beans which caused a transition from paleo-Indian hunter-gatherers to sedentary agricultural villages beginning around 5000 BCE. During the early post-classic Central Mexico was dominated by the Toltec culture, Oaxaca by the Mixtec and the lowland Maya area had important centers at Chichén Itzá and Mayapán. Towards the end of the post-Classic period the Mexica. Alexander von Humboldt originated the modern usage of "Aztec" as a collective term applied to all the people linked by trade, custom, religion, and language to the Mexica state and ?xc?n Tlaht?l?y?n, the Triple Alliance. In 1843, with the publication of the work of William H. Prescott, it was adopted by most of the world, including 19th century Mexican scholars who saw it as a way to distinguish present-day Mexicans from pre-conquest Mexicans. This usage has been the subject of debate in more recent years. The Aztec empire was an informal or hegemonic empire because it did not exert supreme authority over the conquered lands; it merely expected tributes to be paid. It was also a discontinuous empire because not all dominated territories were connected; for example, the southern peripheral zones of Xoconochco were not in direct contact with the center. The hegemonic nature of the Aztec empire can be seen in the fact that generally local rulers were restored to their positions once their city-state was conquered and the Aztecs did not interfere in local affairs, as long as the tribute payments were made. The Aztecs of Central Mexico built a tributary empire covering most of central Mexico. The Aztecs were noted for practicing human sacrifice on a large scale, although this generally misunderstood. Along with this practice of delayed death, the killing of enemies on the battlefield was avoided; making their warring casualty rate far lower than their Spanish counterparts whose principal objective was immediate slaughter during battle. This distinct Mesoamerican cultural tradition ended with the Spanish conquest in the 16th century, and over the next centuries Mexican indigenous cultures were gradually subjected to Spanish colonial rule. Mexicos total area is 1,972,550 km2 (761,606 sq mi), making it the worlds 14th largest country by total area, and includes approximately 6,000 km2 (2,317 sq mi) of islands in the Pacific Ocean (including the remote Guadalupe Island and the Revillagigedo Islands), Gulf of Mexico, Caribbean, and Gulf of California. 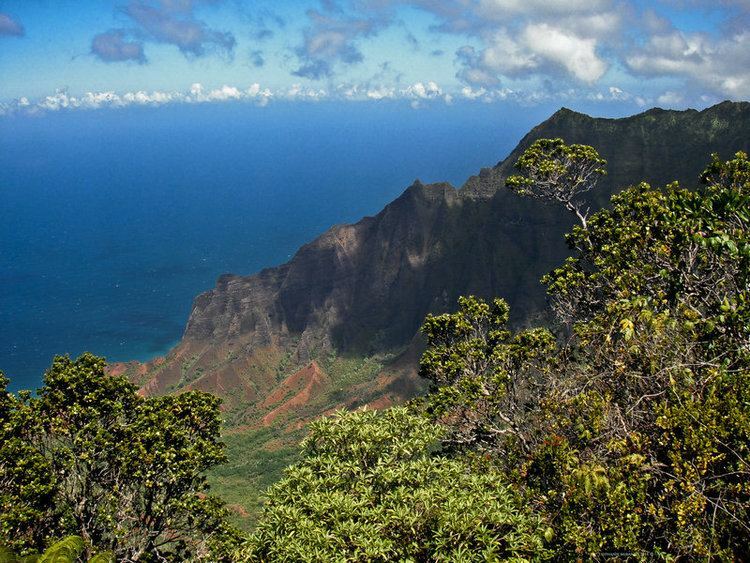 From its farthest land points, Mexico is a little over 2,000 mi (3,219 km) in length. Mexico has the 15th largest nominal GDP and the 11th largest by purchasing power parity. GDP annual average growth for the period of 1995–2002 was 5.1%. Mexicos Gross Domestic Product (GDP) in purchasing power parity (PPP) was estimated at US $2.2602 trillion in 2015, and $1.3673 trillion in nominal exchange rates. As such, its standard of living, as measured in GDP in PPP per capita was US $18,714.05. The World Bank reported in 2009 that the countrys Gross National Income in market exchange rates was the second highest in Latin America, after Brazil at US $1,830.392 billion, which lead to the highest income per capita in the region at $14,400. As such, Mexico is now firmly established as an upper middle-income country. After the slowdown of 2001 the country has recovered and has grown 4.2, 3.0 and 4.8 percent in 2004, 2005 and 2006, even though it is considered to be well below Mexicos potential growth. Furthermore, after the 2008-2009 recession, the economy grew an average of 3.32 percent per year from 2010 to 2014. 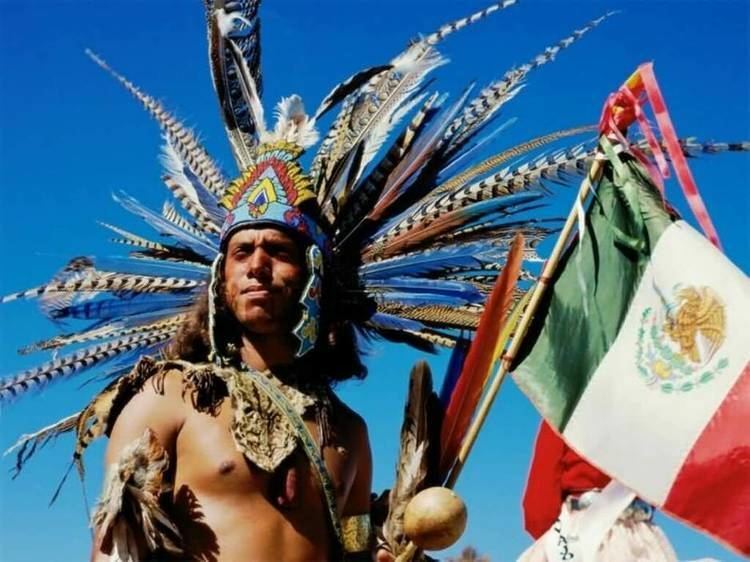 Mexican culture reflects the complexity of the countrys history through the blending of indigenous cultures and the culture of Spain, imparted during Spains 300-year colonization of Mexico. 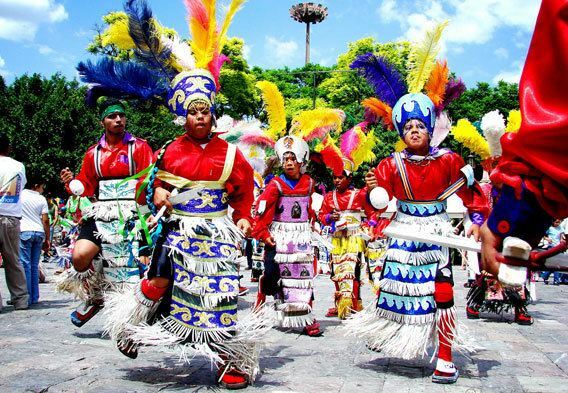 Exogenous cultural elements have been incorporated into Mexican culture as time has passed. Mexican cuisine is primarily a fusion of indigenous Mesoamerican cooking with European, especially Spanish, elements added after the Spanish conquest of the Aztec Empire in the 16th century. The basic staples remain native foods such as corn, beans and chili peppers, but the Europeans introduced a large number of other foods, the most important of which were meat from domesticated animals (beef, pork, chicken, goat and sheep), dairy products (especially cheese) and various herbs and spices. While the Spanish initially tried to impose their own diet on the country, this was not possible and eventually the foods and cooking techniques began to be mixed, especially in colonial era convents. African and Asian influences were also introduced into the mixture during this era as a result of African slavery in New Spain and the Manila-Acapulco Galleons. Over the centuries, this resulted in various regional cuisines, based on local conditions such as those in Oaxaca, Veracruz and the Yucatán Peninsula. Mexican cuisine is closely tied to the culture, social structure and popular traditions of the country. The most important example of this connection is the use of mole for special occasions and holidays, particularly in the South and Center regions of the country. For this reason and others, Mexican cuisine was inscribed in 2010 on the Representative List of the Intangible Cultural Heritage of Humanity by UNESCO. Mexican cuisine is as complex as any of the great cuisines in the world, such as those of China, France, Italy and Japan. It is created mostly with ingredients native to Mexico as well as those brought over by the Spanish conquistadors, with some new influences since then. In addition to staples such as corn and chile peppers, native ingredients include tomatoes, squashes, avocados, cocoa and vanilla, as well as ingredients not generally used in other cuisines such as edible flowers, vegetables such as huauzontle and papaloquelite or small criollo avocados, whose skin is edible. European contributions include pork, chicken, beef, cheese, herbs and spices, and some fruits. Tropical fruits such as guava, prickly pear, sapote, mangoes, bananas, pineapple and cherimoya (custard apple) are popular, especially in the center and south of the country. It has been debated how much Mexican food is still indigenous and how much is European. However, the basis of the diet is still corn and beans with chile pepper as a seasoning as they are complementary foods. Despite the introduction of wheat and rice to Mexico, the basic starch remains corn in almost all areas of the country. While it is eaten fresh, most corn is dried, treated with lime and ground into a dough. This dough is used both fresh and fermented to make a wide variety of dishes from drinks (atole, pozol, etc.) to tamales, to sopes and much more. However, the most common way to eat corn in Mexico is in the form of a tortilla, which accompanies almost every dish. Tortillas are made of corn in most of the country, but other versions exist, such as wheat in the north or plantain, yuca and wild greens in Oaxaca. Mexican cuisine is known for its intense and varied flavors, colorful decoration, and variety of spices. Most of todays Mexican food is based on pre-Columbian traditions, including Aztec and Maya, combined with culinary trends introduced by Spanish colonists. Central Mexicos cuisine is largely made up of influences from the rest of the country, but also has its authentics, such as barbacoa, pozole, menudo, tamales, and carnitas.